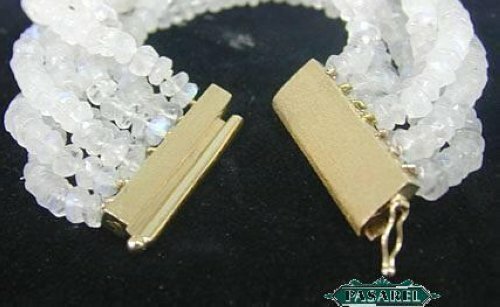 The bracelet is made of hammered, matte brushed yellow 14k gold clasp made in a “slide” simple and comfortable technique. 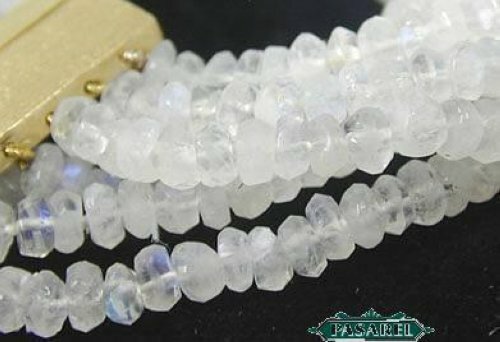 There are 7 strings of natural facet cut Moonstone about 4mm each. 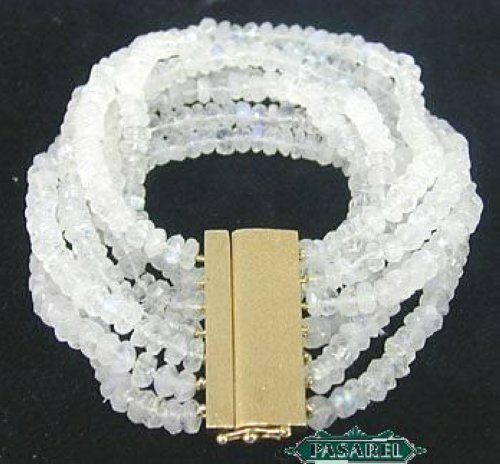 Length – 7in. / 17.78cm. 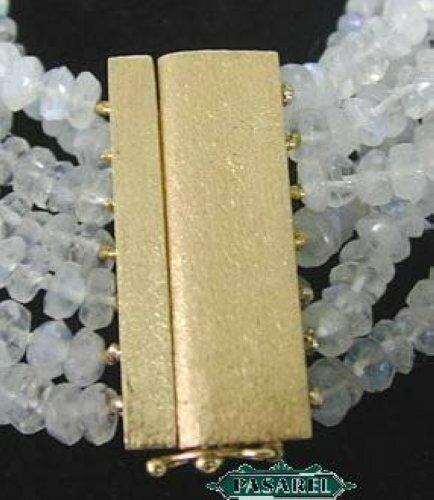 Width – 1.2in. / 3cm.